Our range of products include colloid mill machine, colloidal mill and horizontal colloidmill machine. We offer Colloidal Mill(toothed-colloid) that is manufactured using stainless steel, which is used for different processes such as grinding, extracting, emulsifying, dispersing, homogenizing and mixing. 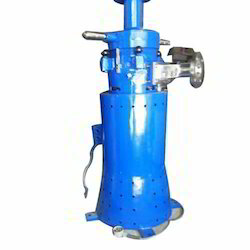 The operation of this machine is based on rotor-stator principle, making it very easy to use. 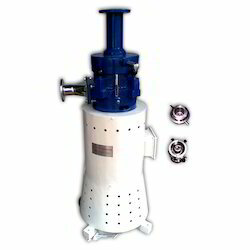 Looking for Colloid Mill ?